Do you want to feel more empowered? Do you want to transform fear, self-doubt, and low self-esteem into self-love, self-trust, and confidence? Do you want to discover and live from your authentic feminine Truth, Power, and Passion? Do you want to connect with your Soul — the Divine Feminine within you? 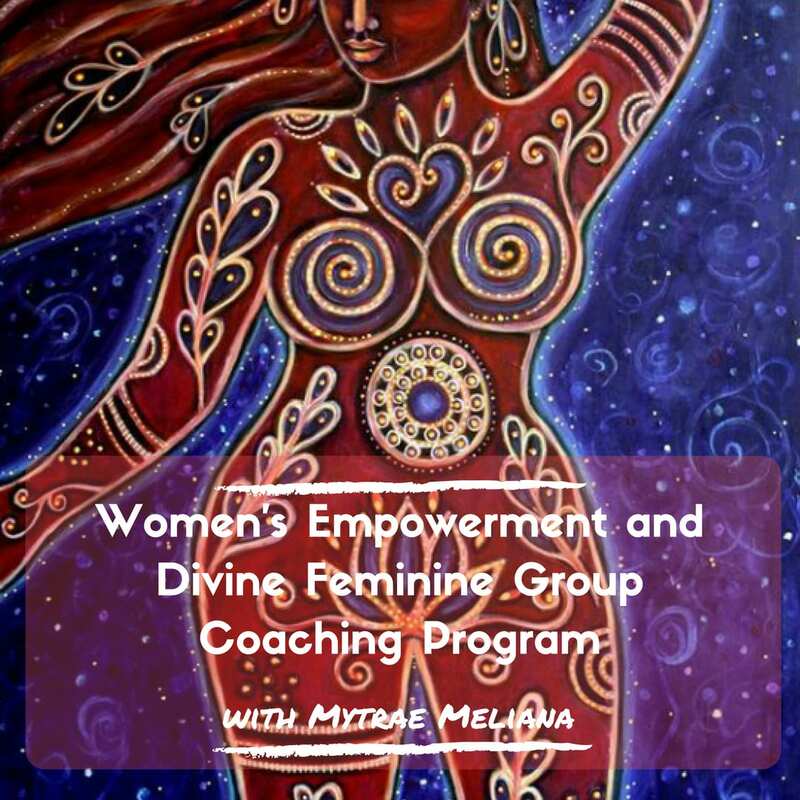 Join me and other women in an 8-week Group Coaching Program designed to support your empowerment, transformation, and awakening.